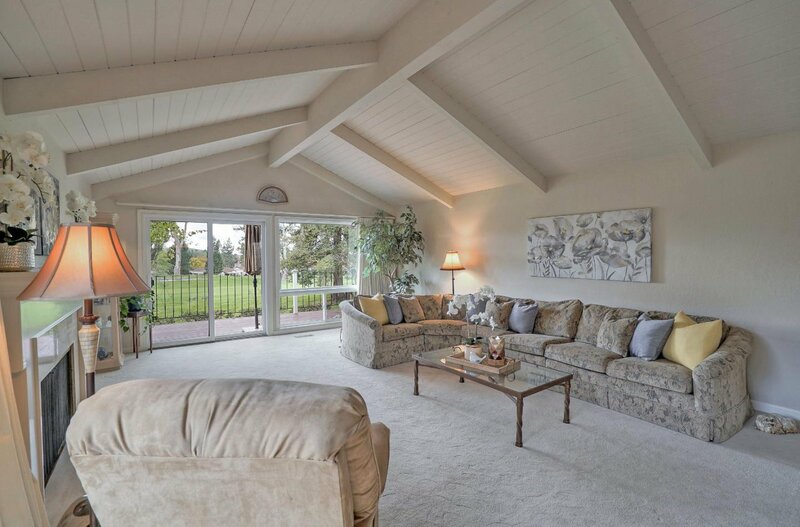 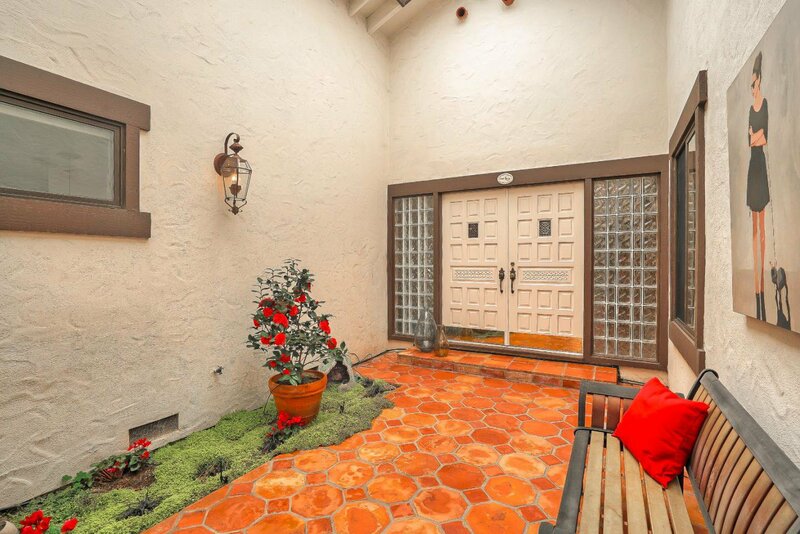 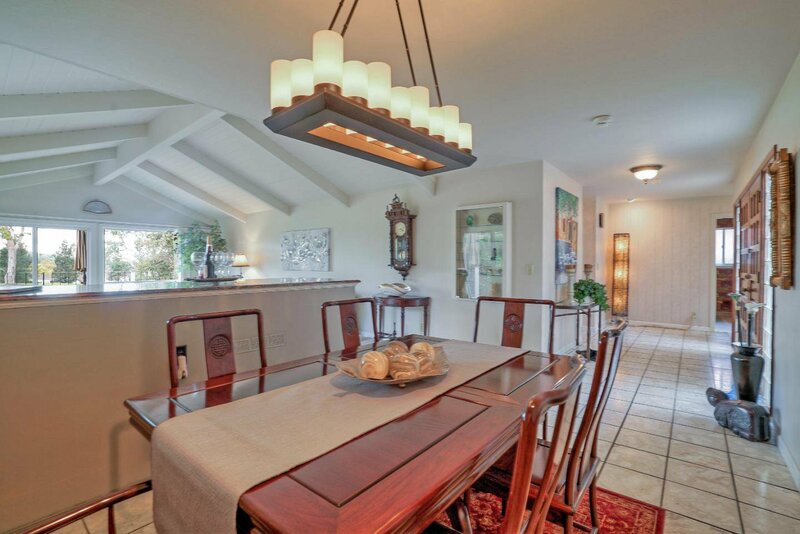 Rare single family home on the golf course, 3 bedrooms, 2 baths, located in the prestigious Villages Golf & Country Club. 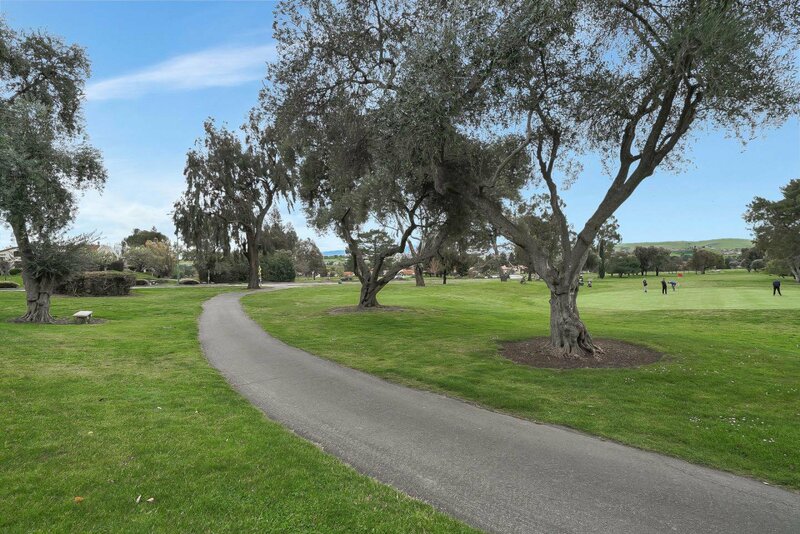 Spectacular views across 16th & 17th fairways. 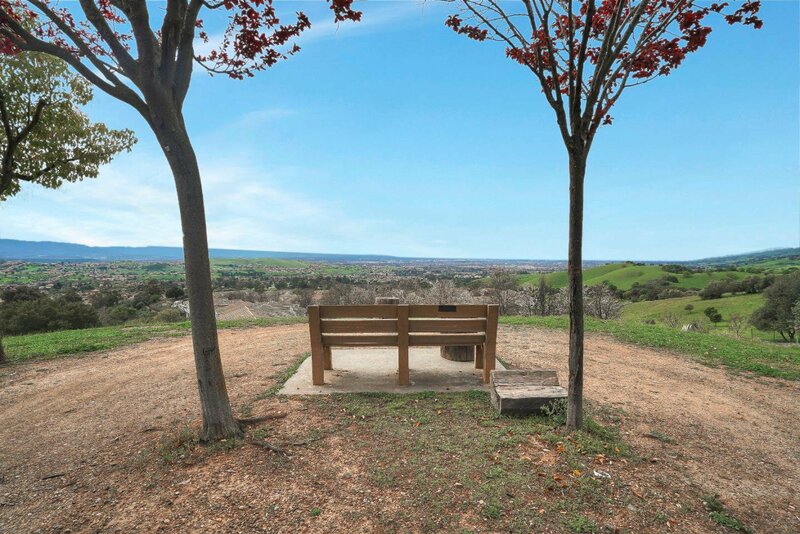 Serenity sunsets. 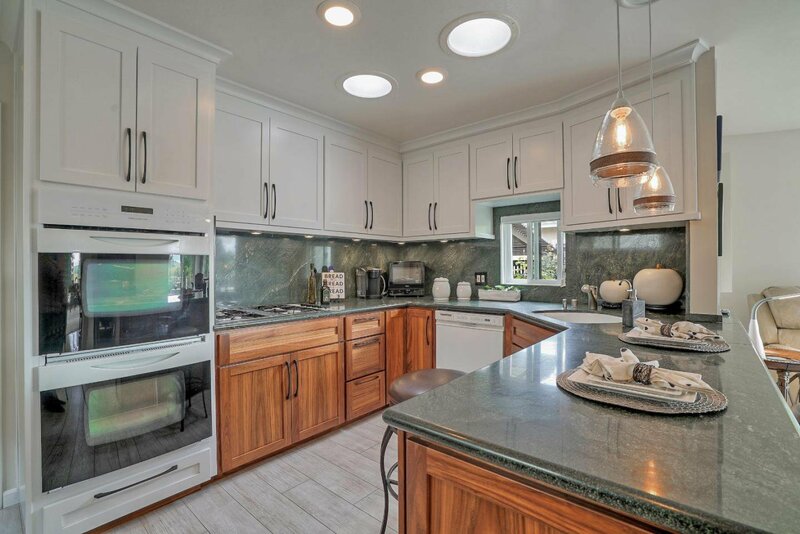 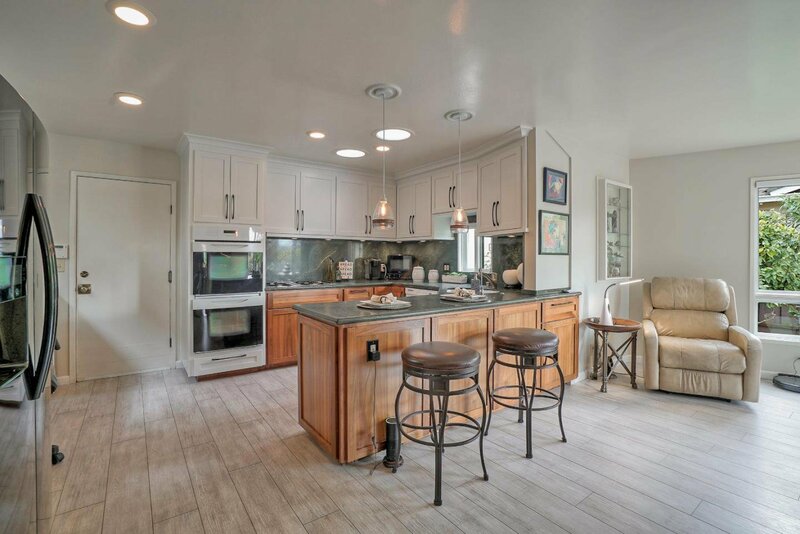 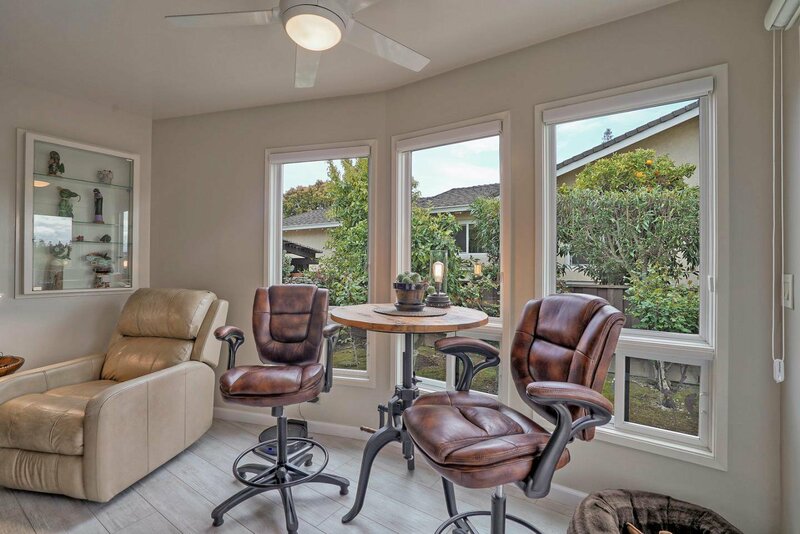 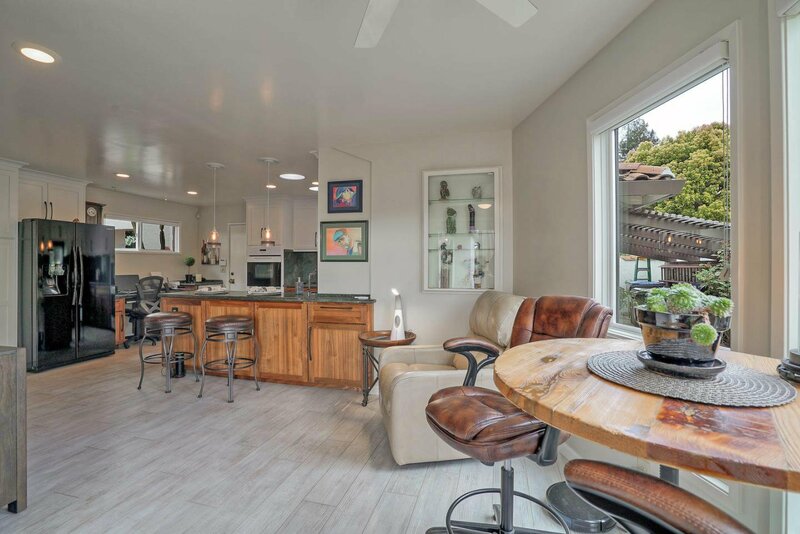 This custom home offers a newly remodeled kitchen, double electric oven, wine refrigerator, including a custom addition from the kitchen to a family room. 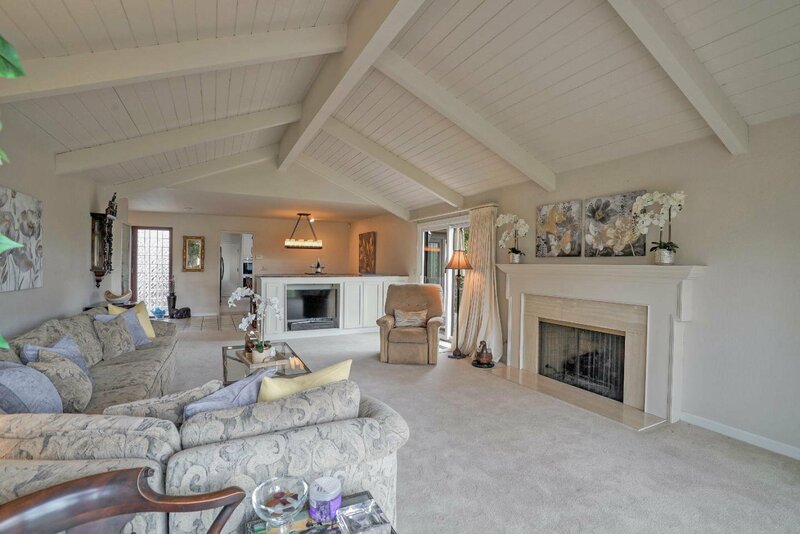 Living room with cathedral ceiling and marble fireplace supplied by gas logs, an enormous granite peninsula workspace, an elegant Jacuzzi walk-in spa tub, a stall shower with a dressing room and 7 custom closets. 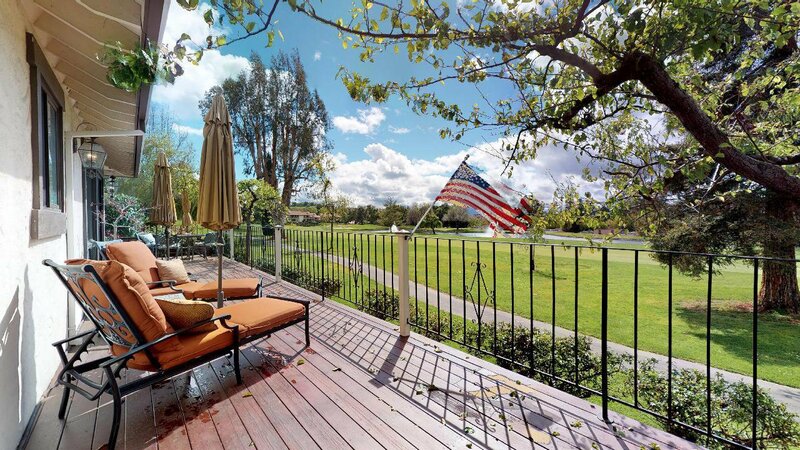 Exterior features include vast decking with panoramic golf course views, cast iron, custom tile hardscapes, automatic sprinklers and drip system. 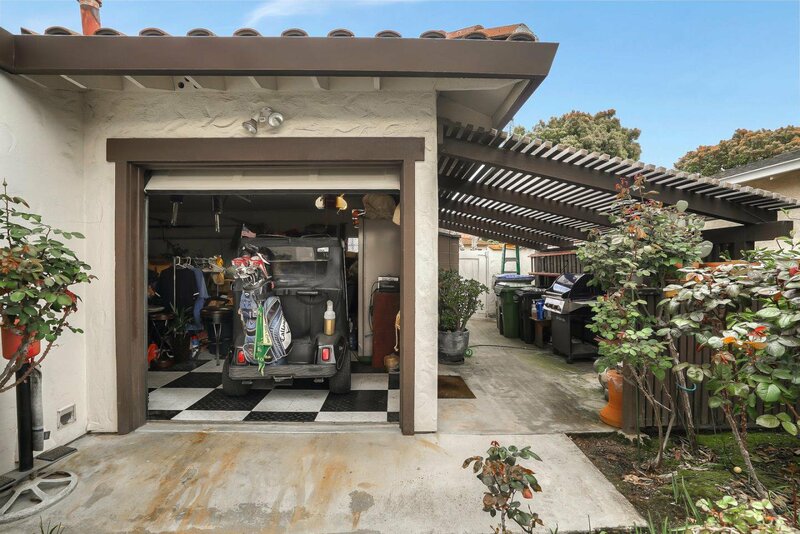 An oversized 2 car garage with its own golf cart garage and door, with direct access to golf course. 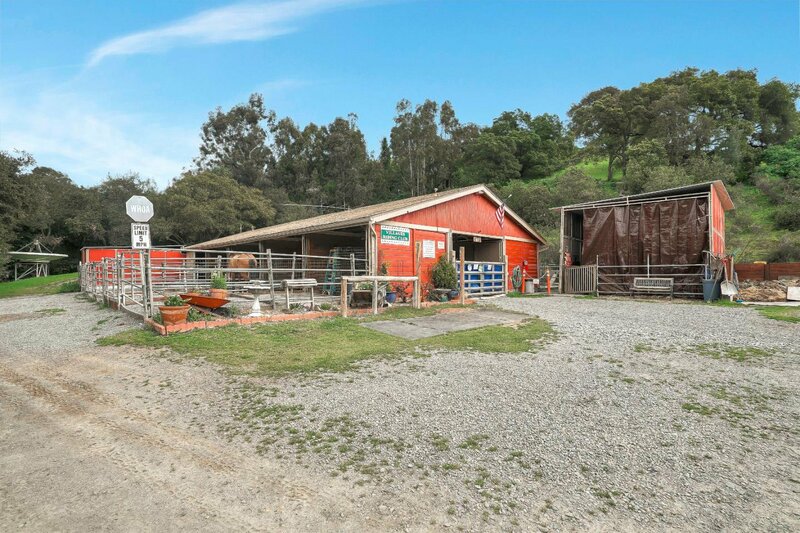 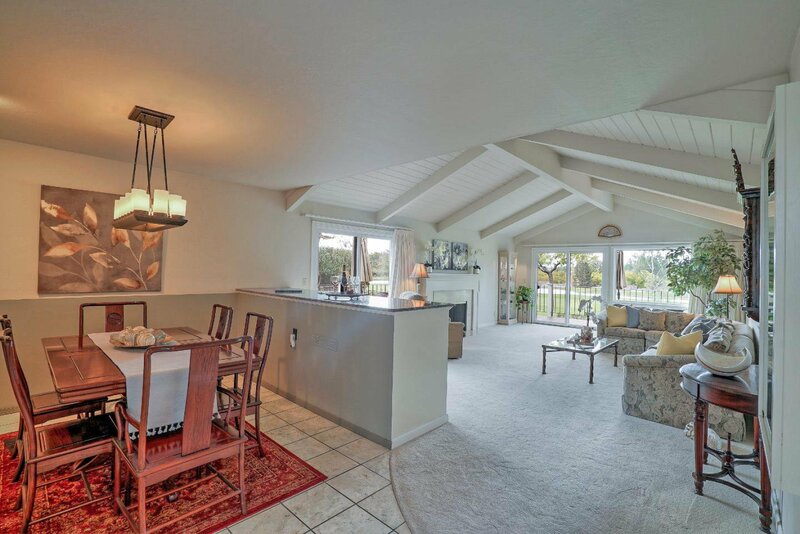 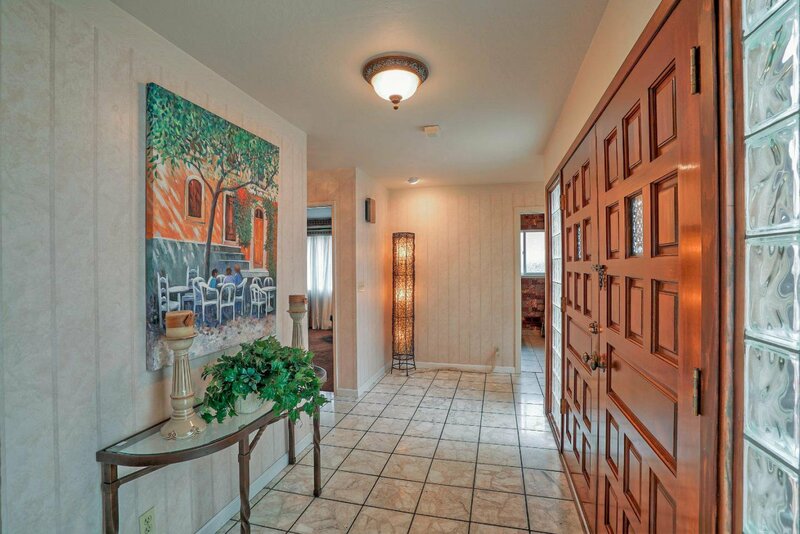 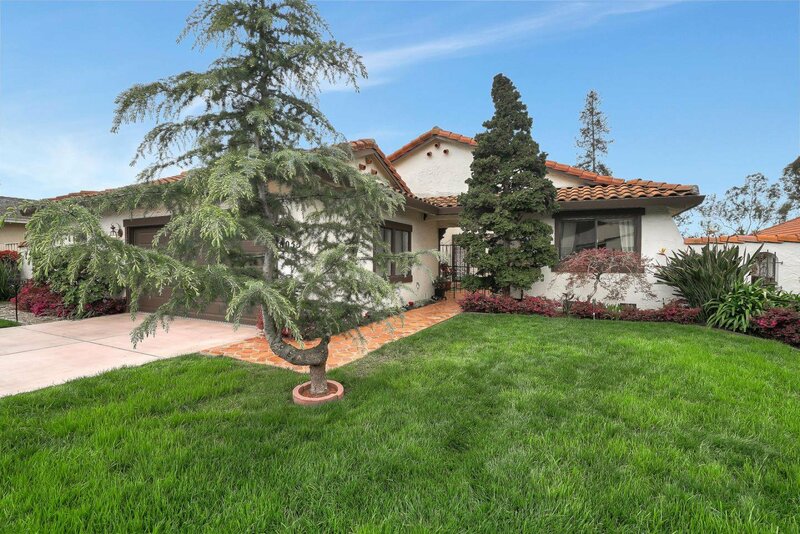 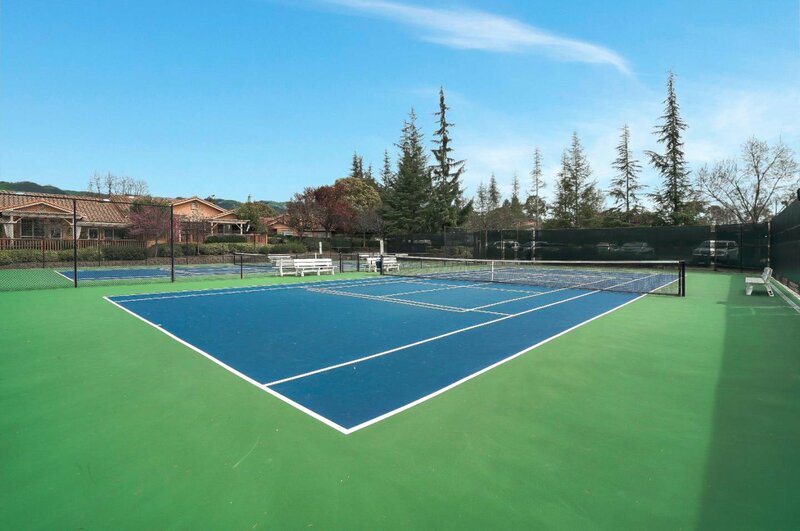 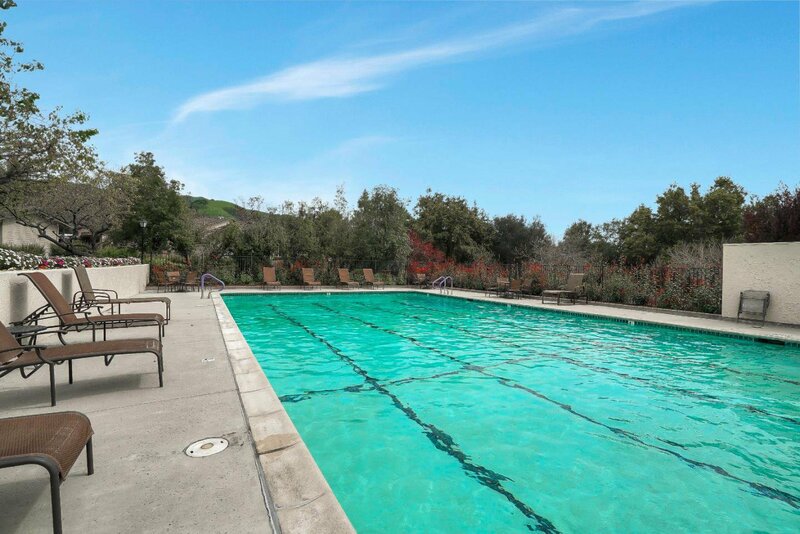 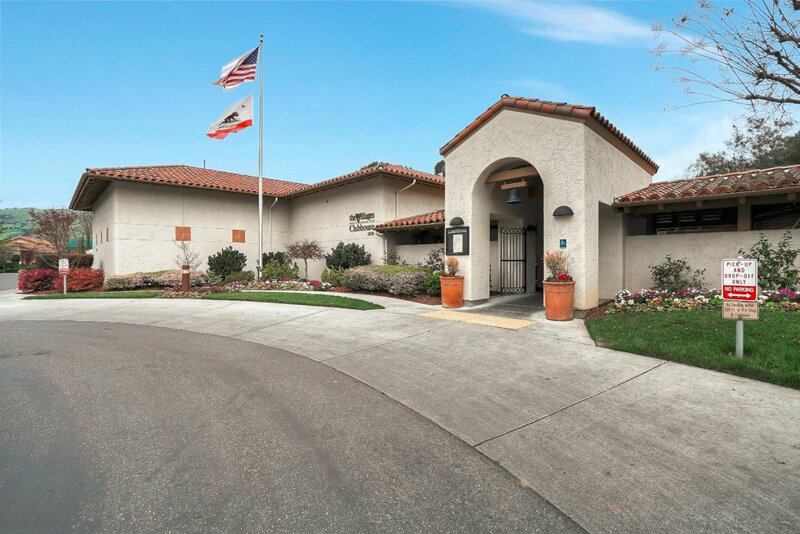 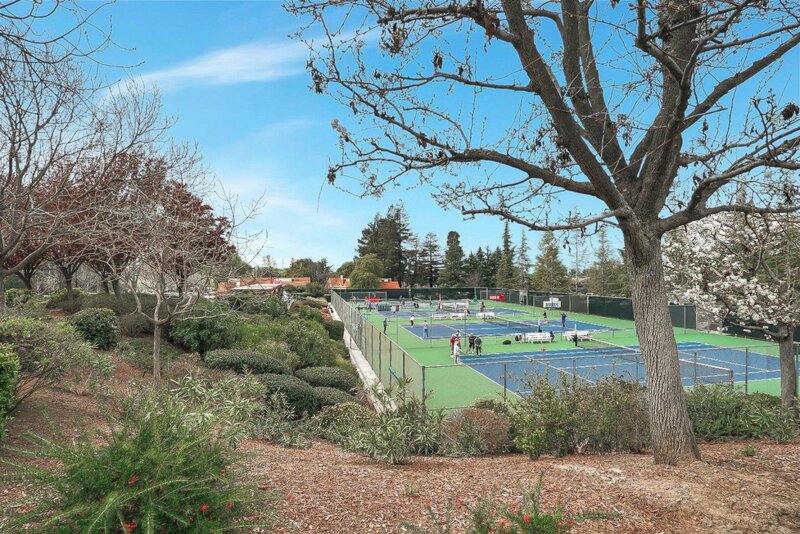 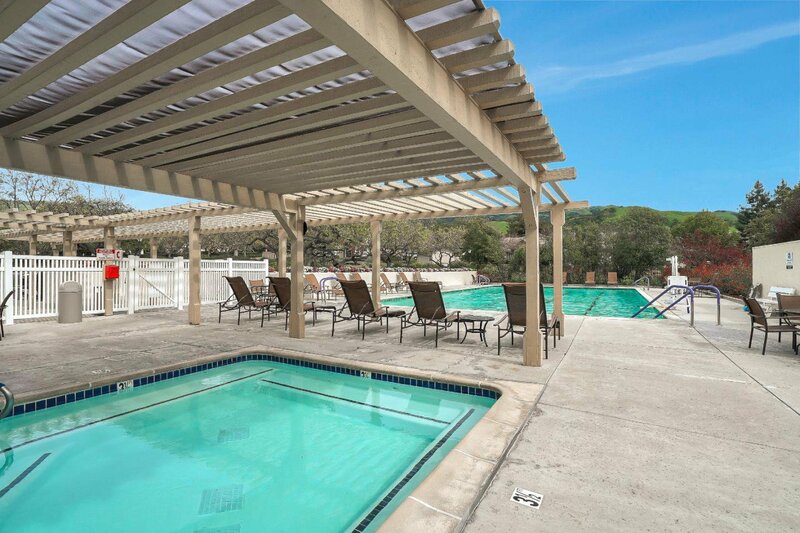 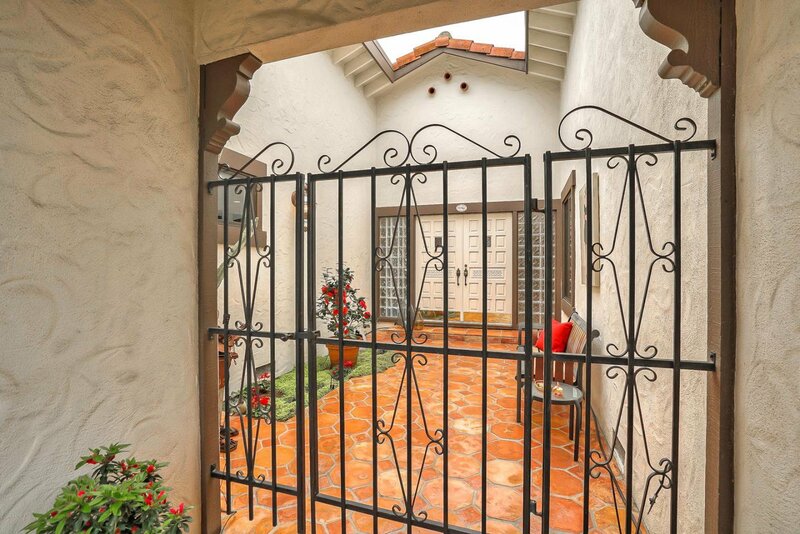 Situated in a 55+ gated community with tennis courts, pickle ball, bocce court, restaurant, 4 pools, club houses, exercise room, library, post office and horse stables and much more.